You deserve only the best from your vehicle when you head out for your daily commute – after all, the car that you drive is often the first impression that you give to others. That’s why it’s so important to have a model by your side that is not only sleek, but also highly adaptable, powerful, and capable of giving you a responsive and fun drive every time. 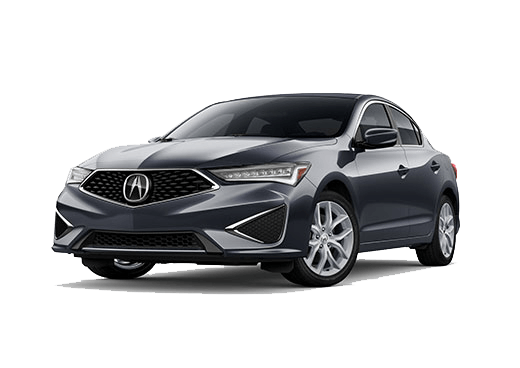 Perhaps that explains why the Acura model family is so historically iconic; sophisticated design and high connectivity mesh seamlessly on these vehicles, all equating to a brand that’s able to put your full personality on display. If you’re looking to get inside a fresh Acura model, but don’t quite yet have the budget for a brand-new Acura, fear not! We have a wide selection of used Acura vehicles right here at Marin Acura, conveniently located near San Francisco. Come with us today and check it out! 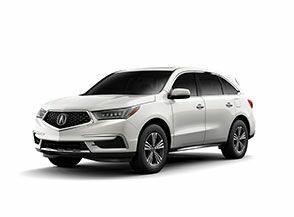 The Acura model line produces both sedans and SUVs, both of which are in high supply here at Marin Acura. 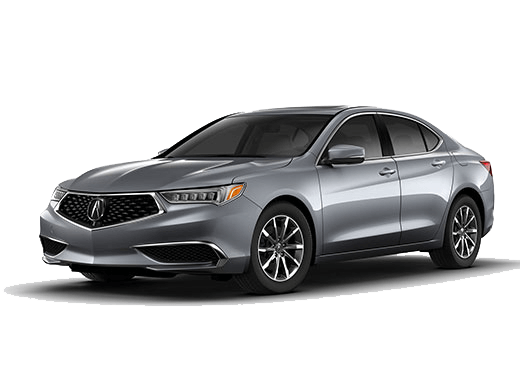 You’ll be treated to high performing models like the TLX, RDX and RLX, complete with added Technology and Premium packages. Many of our SUVs also come with All-Wheel Drive functionality, a welcome addition for the next time you’re thinking about going on an adventure out in the hills and mountains that the Bay Area is famous for. Plus, we’ve subjected all of our used Acura vehicles to extensive inspections to verify their quality, and each has a CarFax Vehicle History Report that you’re free to browse through. It's just another way that our dealership works to increase transparency with you when you’re looking for your next dream car. 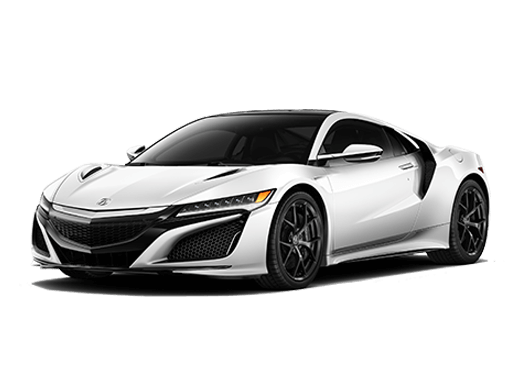 We know how important it is to be completely confident with the vehicle of your choosing – signing off on a model is a big investment for your life, and as such, it’s essential to know the ins and outs of your desired Acura before you pull the trigger. 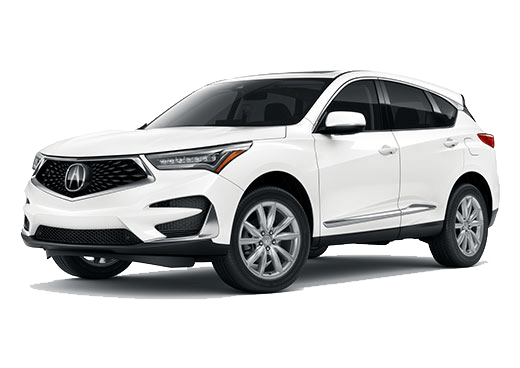 So, contact our Marin Acura team today to schedule a test drive, and we’ll be happy to answer any questions you might have. We hope to see you soon!